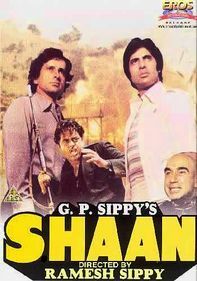 Two very different brothers are brought up by their mother, Sharda (Raakhee), after their father is killed and their home is seized. 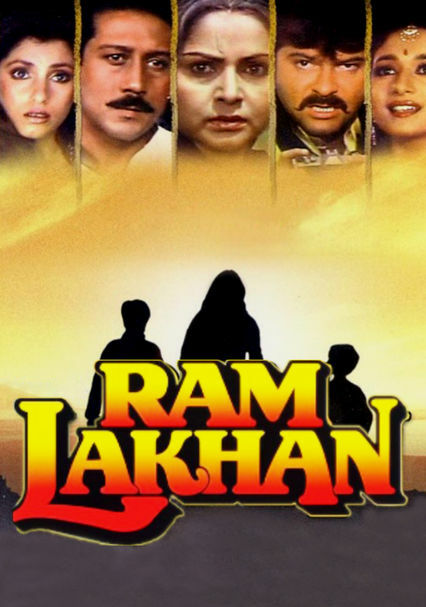 Sharda wants to let go of her late husband's ashes, but only after her sons, Ram (Jackie Shroff) and Lakhan (Anil Kapoor), get revenge on her husband's killer. 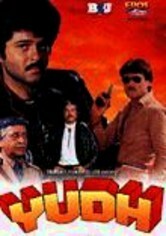 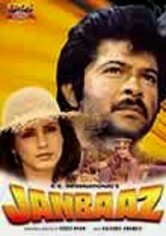 Ram is a police officer and Lakhan is a money-hungry menace, but still, neither of the boys is able to even the score, which leaves the task to Sharda.